RhiNOremedy is a small charity which needs your support. At its heart, the organisation is run with a determined will to help tackle the problems facing endangered species. 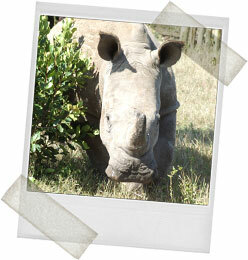 There are many species which are targeted to supply demand for medicines, the rhino is the flagship for these species. These are now some of the most threatened species literally clinging on their existence. You are a vital part of making a difference. Spread the word about the problem facing endangered species threatened by the demand for medicines containing their body parts.